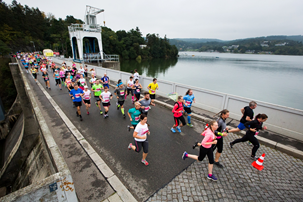 ALPINE PRO is one of the main sponsors of the RunTour in the year 2018. RunTour is the largest and most popular running race serial for beginners, hobby runners and even for families with children. It makes sense to run, because every runner helps the charity with 50 CZK.